Where did the iconic Detroit “D” come from? Read the full Michigan Radio report. 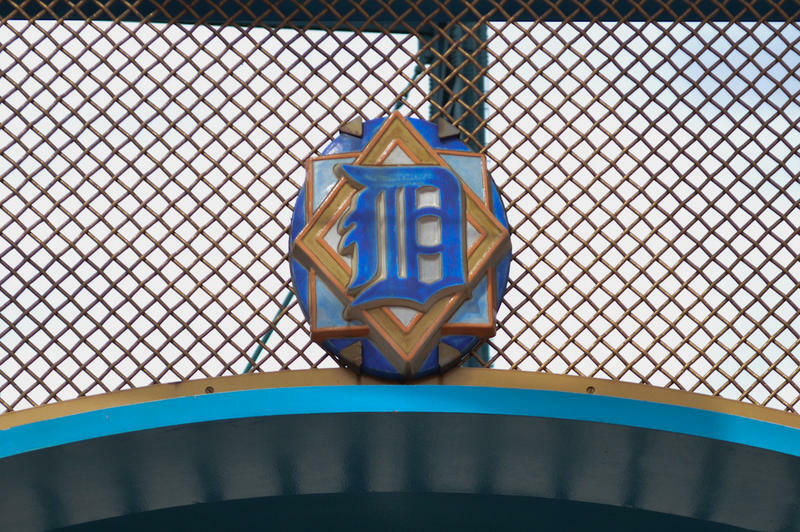 The Old English “D” has become emblematic of the city of Detroit – it can be seen tattooed on forearms or stuck on the bumpers of cars, and of course, all over Comerica Park. The baseball team popularized the D, but where did it really come from, and why has the entire city rallied behind it? Did you know … The D on the Tigers’ hats is different than the D on their uniforms, and the D on the gates of the stadium is different than the D on the banners hanging from the street lights. Thanks to Michigan Radio for this lesson in history and marketing. 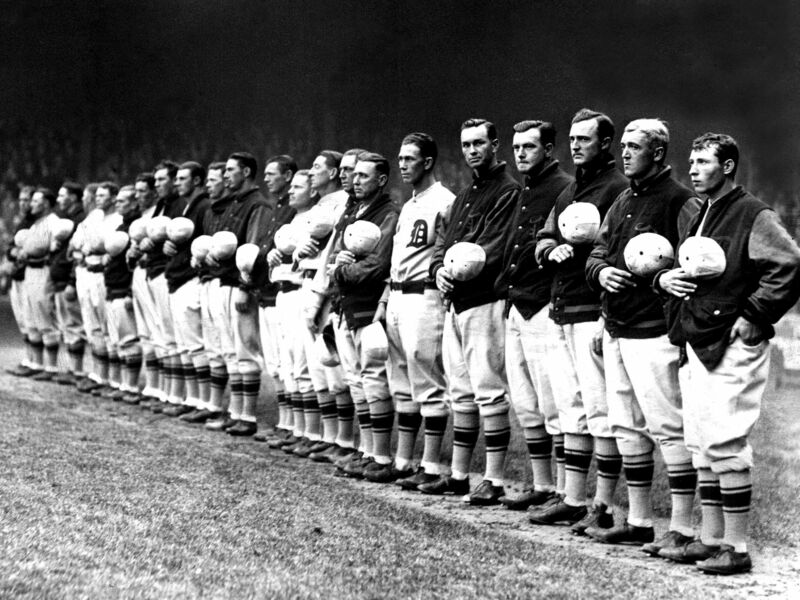 This entry was posted in Detroit History, sports and tagged Comerica Park, Detroit Tigers, Michigan Radio. See the complete Detroit News photo gallery. 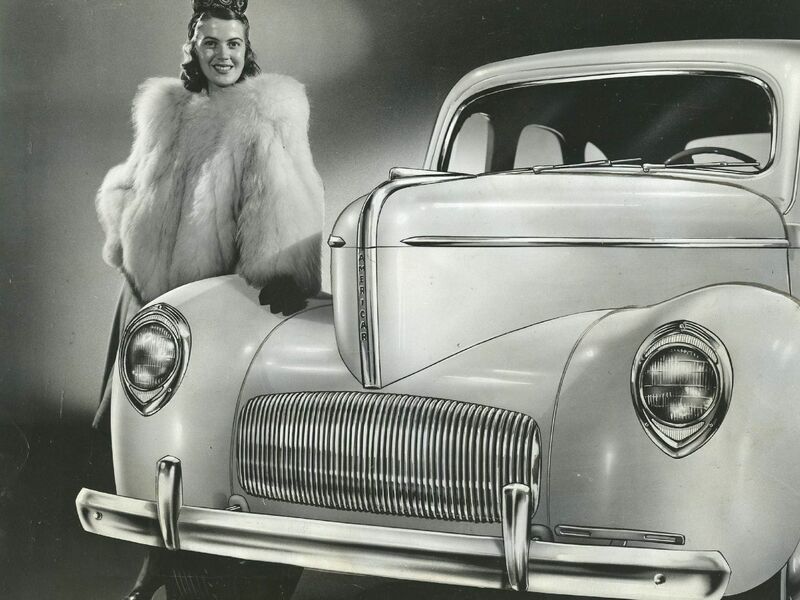 This entry was posted in Advertising, Automobile History, Detroit History and tagged Briggs Stadium, Edsel Ford, Henry Ford, Kern's Department Store, Quadricycle, Tele-Tone, Tiger Stadium, Willys-Overland. See the full gallery of Opening Day photos. 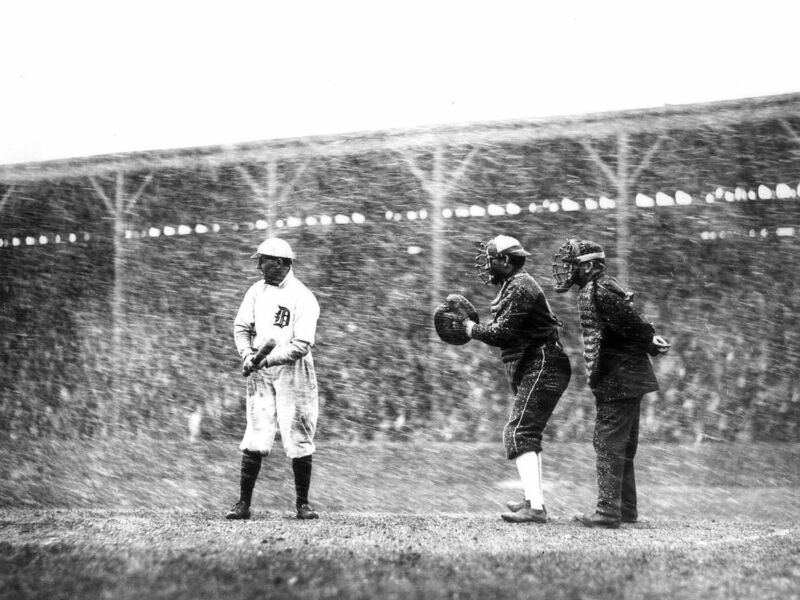 This historic gallery begins with Davey Jones at bat during a snow storm at Bennett Park in 1911. 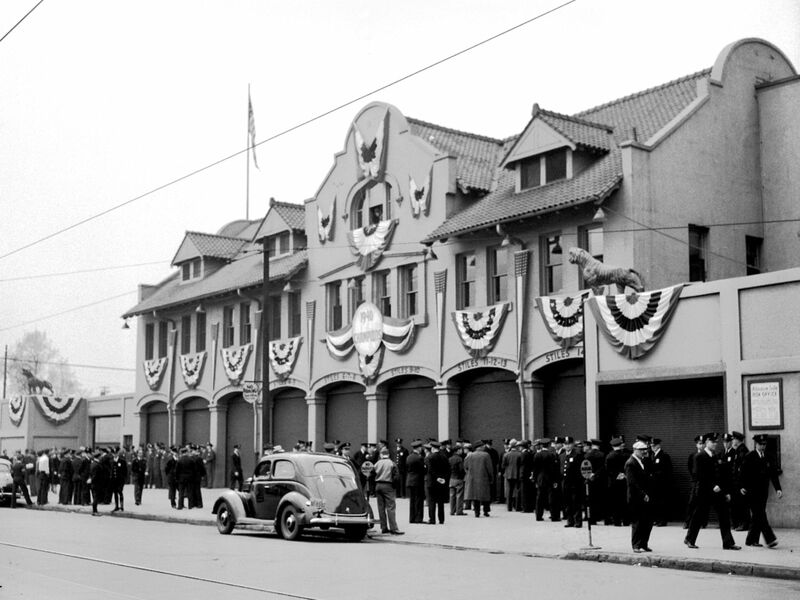 This entry was posted in Detroit History and tagged Bennett Park, Detroit News, Detroit Tigers. 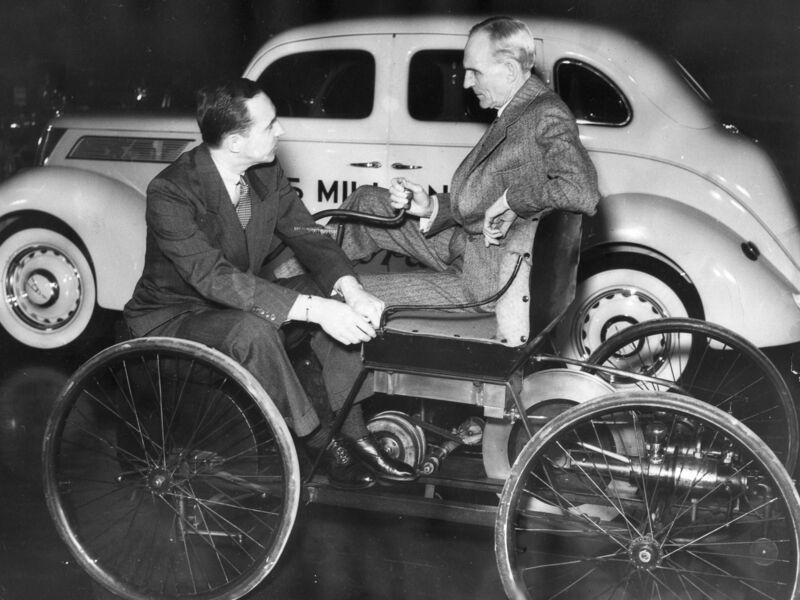 Read the full Motor City Muckraker article with 15 photos. The end appears to be approaching for the historic Hotel Park Avenue in the Cass Corridor after a city council committee approved rezoning plans Thursday for a new Red Wings arena. The plans call for demolishing the 91-year-old building and preserving its neighbor, the Hotel Eddystone. 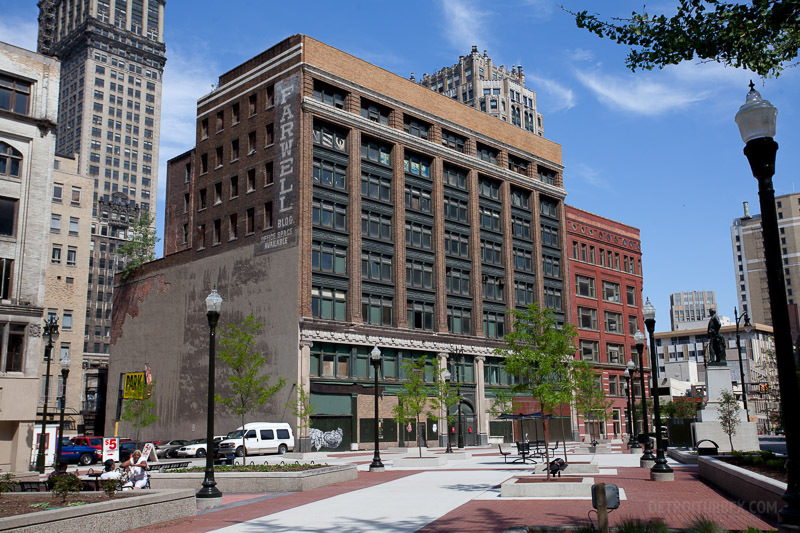 Both hotels, which are on the national historic register, were designed by famed architect Louis Kamper, who also was the mastermind behind the Book-Cadillac Hotel, the Broderick Tower and other hotels and downtown landmarks. A photographer recently provided these photos from inside the hotel, which has been vacant and relatively secure since 2003. 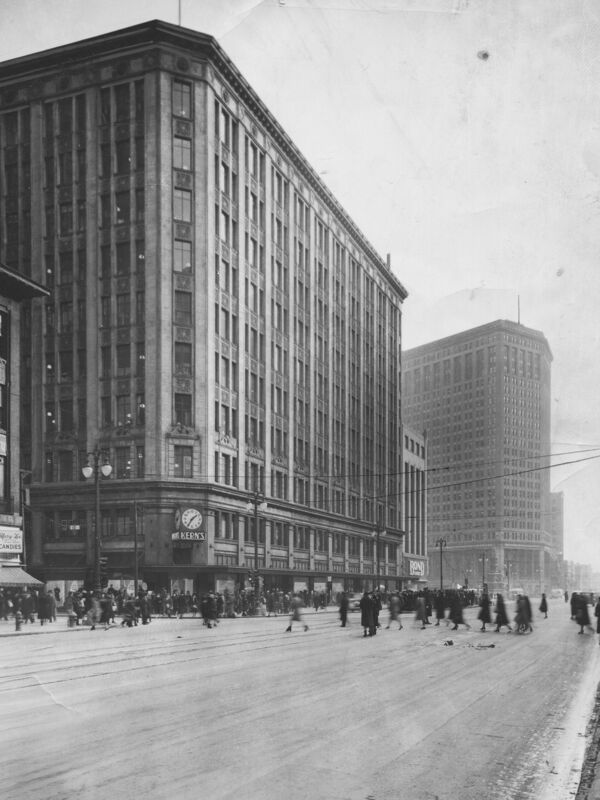 In the 1920s, the area surrounding the hotels was teeming with fancy shops and hotels, drawing its inspiration from New York City’s Fifth Avenue. But the area declined sharply after World War II when middle-class residents began moving to safer neighborhoods and the suburbs. Before long, the area was overtaken by drugs, crime and poverty. The few upscale apartments and hotels that weren’t demolished hung on by providing services to lower-income people. The Park Avenue Hotel, for example, became a senior complex and then a rehab center for drug addicts and homeless people. 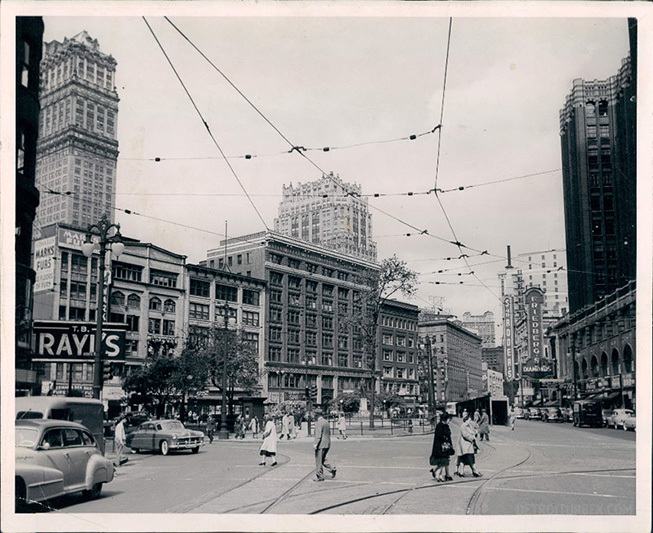 This entry was posted in Detroit Architecture, Detroit History, Downtown Detroit and tagged Book-Cadillac Hotel, Broderick Tower, Hotel Eddystone, Hotel Park Avenue, Louis Kamper. Read the full article from Bridge Magazine. Milwaukee Junction, once one of the world’s most productive industrial zones, the place where Henry Ford began experimenting with the Model T and the assembly line [The Ford Piquette Avenue Plant]. It’s a sprawling area around the I-75/I-94 interchange that is old and beat up and exists mostly off the radar of local media and metro area residents. While its dynamic past is gradually forgotten, Milwaukee Junction’s immediate future seems increasingly clear: It appears to be Detroit’s next hot neighborhood. 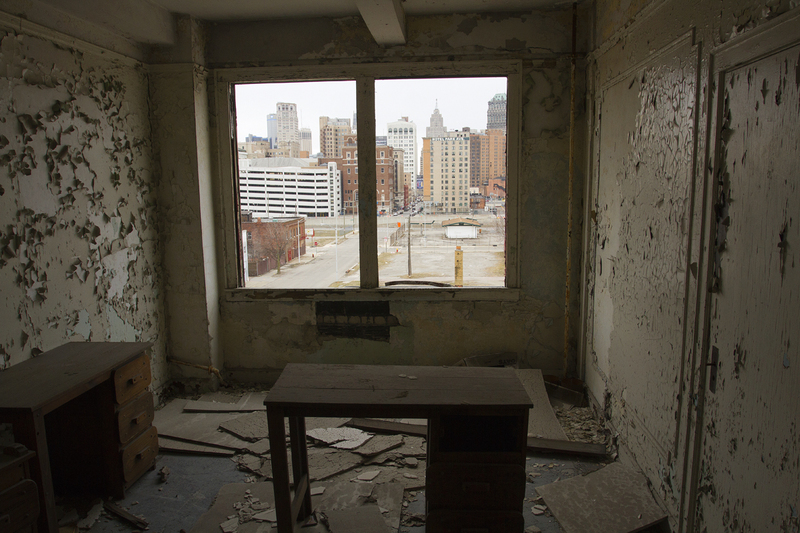 If you’re interested in seeing more of this area on a visit with Show Me Detroit Tours, let us know in advance. For complete tour info visit www.showmedetroittours.com/reservations.html. This entry was posted in Detroit History, Touring Detroit and tagged Bridge Magazine, Milwaukee Junction. 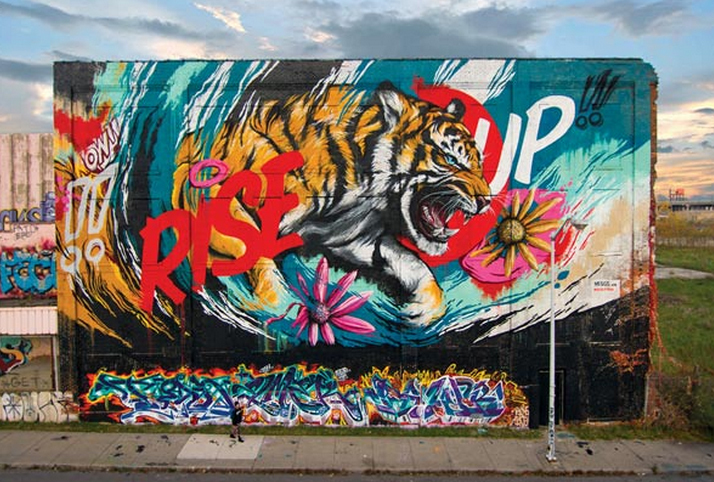 Read the full Curbed Detroit article (with 31 photos). Founded in 1839, the Detroit Boat Club developed an unfortunate habit of losing its buildings to grand fires. After the fourth boat house was incinerated in 1901, members decided they needed something a bit less combustible. Dedicated in 1902, the building seen on Belle Isle today is said to be the first in America constructed entirely out of reinforced concrete. Today, the Detroit Boat Club Crew still trains there, filling the grandiose ballrooms with workout equipment. The building’s location on the water regularly attracts proposals for conversion to a hotel or restaurant, but none have gone anywhere. While the original interior is still very much intact, the structure is said to need millions in long-term repair. 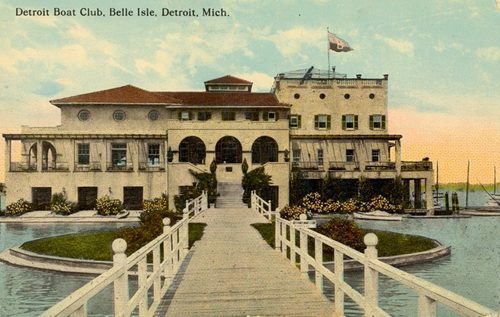 The boat club is one of the sites you’ll see on a Show Me Detroit Tours visit to Belle Isle. For complete info visit www.showmedetroittours.com/reservations.html. This entry was posted in Belle Isle, Detroit Architecture, Detroit History and tagged Detroit Boat Club.